The Mull Half Marathon and 10k is a friendly event for all levels and abilities. Half Marathon starts at Cragnure and the 10k starts at Fishnish Road end and both finish at the Salen Hotel, Isle of Mull. Sign on for both is at the Craignure Hall, Craignure, by the ferry terminal. The new course in 2015 starting at Bowman Court, by the New Hospital at Craignure, now has a course record of 1:09:01, set by Robert Gilroy, so the CGL Ltd prize of £250 is up for grabs! Cash prizes for 1st 2nd and 3rd men and ladies in the half marathon. Get those legs a-moving in what has now become a tradition on the island for both young and old. The race caters for both the competitive athlete and the runner out for a bit of a challenge to get to the other end in basically ‘one piece’. Make a holiday of your day out and stay awhile. 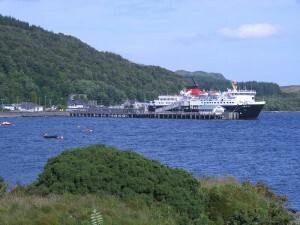 Visit the Balamory and wildlife town of Tobermory. Take in a wildlfe trip, cycle the trails or just chill out on the island. 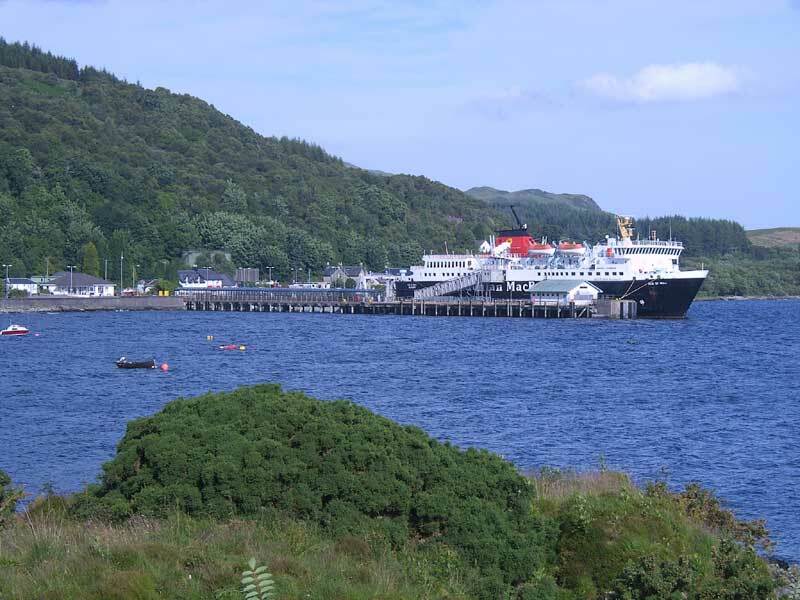 There are still places left for our Mull Half Marathon, 10k and Junior Races are on Saturday 27th July 2019 Online entry with Entry Central.